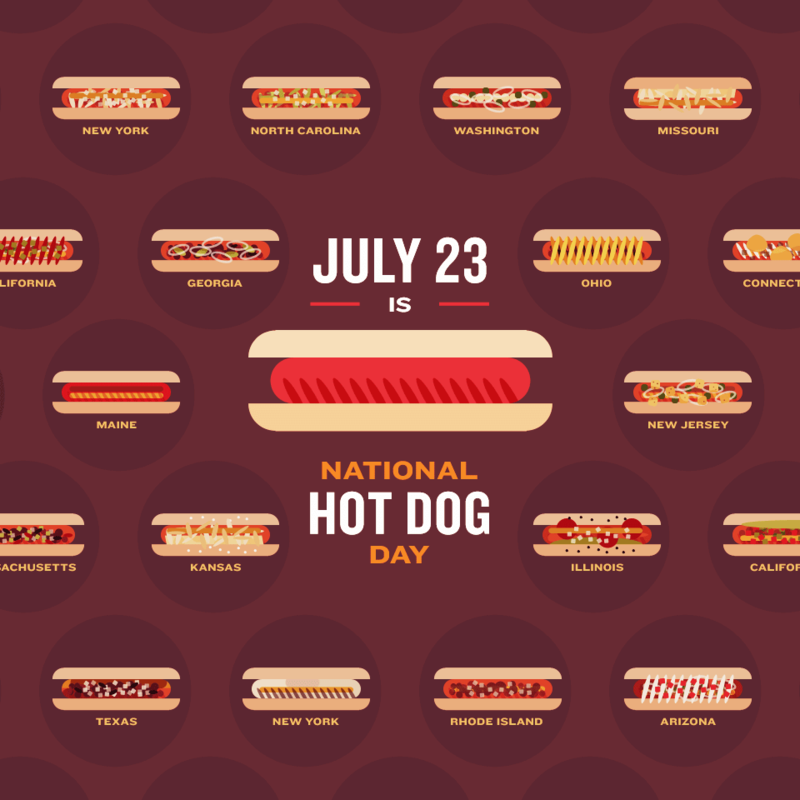 July 23rd is Hot Dog Day! This was passed on to me by Gillian Zimmer. How will you celebrate?